It’s hard to keep up with all the security threats to mobile devices these days, which is why a little advance notice is always nice. 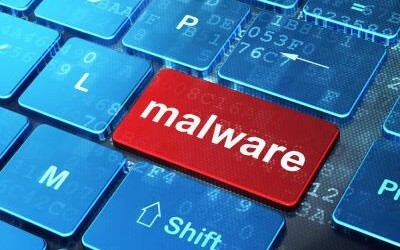 A novel piece of Android-unfriendly malware was recently discovered in Russia, but is probably headed our way, according to security experts. An SCMagazine.com article describes a newly discovered piece of mobile malware that may be the first Android worm in the wild, according to security researchers at ESET. The malware was identified by ESET as Android/Samsapo.A. It infects Android devices and carries out Trojan-like attacks. Like any computer worm the malware seeks to spread and infect new victims using what ESET malware researcher Robert Lipovsky called a “more-or-less automated mechanism” in his ESET.com blog post on the new threat. When it has infected a device, Samsapo sends SMS messages to all of the user’s contacts. The message prompts them to click on a link by asking them “is this your photo?” (in Russian only, so far). The link takes users to a site that asks them to install a downloaded malicious Android application package file file. This technique “wouldn’t raise an eyebrow on Windows, but is rather novel on Android,” Lipovsky says in his blog post. it can modify alarm settings. The malware is only circulating in Russia so far, but Stephen Cobb, senior security researcher at ESET North America, told IT World Canada that that is likely to change. ESET recommends that users restrict the installation of applications from unknown sources, be aware of common social engineering tricks and run updated anti-malware on Android devices.